CHECK OUT OUR BRAND NEW DIGITAL SLR PHOTO-BOOTH! Welcome to Fun In The Sun Party Rental. We have the the coolest Bounce Houses in Broward County. Call us and we can provide all your party services throughout South Florida (Broward County and Palm Beach County). 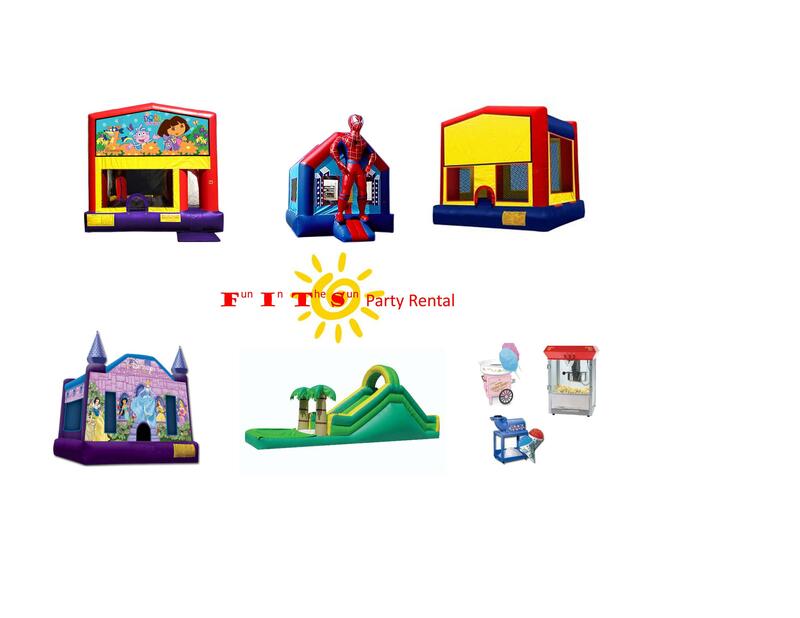 Choose from our wide selection of custom theme bounce houses,waterslides,obstacles,photo booth rental, tables, chairs, pony rides and much more. Feel free to browse around our site. 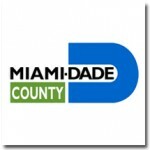 The Best Bounce House rentals in Broward County! 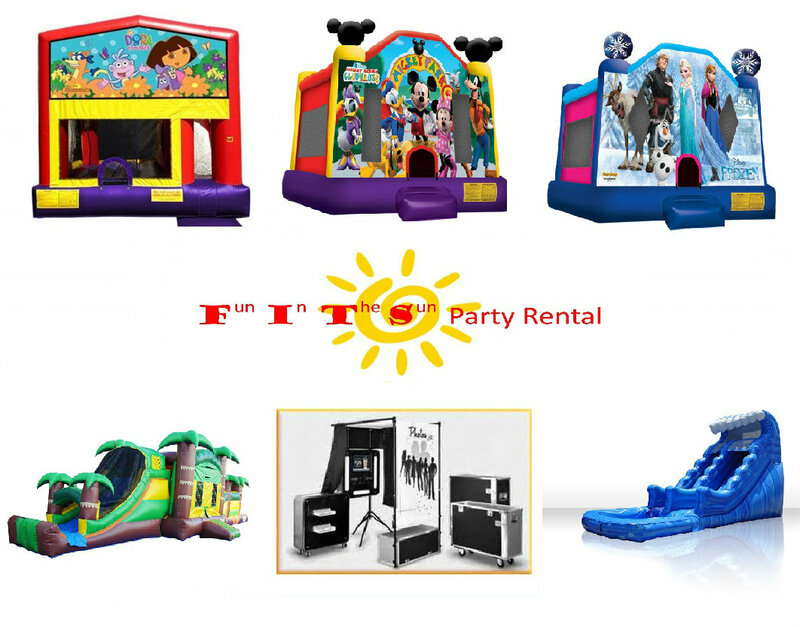 Call Us Now To Reserve a Bounce House Rental or Photobooth Rental in Broward County and Palm Beach County. 754-234-4306 We Make Party Planning Simple!